Poetry « What's a Girl to Do? I love watching presidential inaugurations on television. Even if I haven’t voted for the current president, at least one day in four years I feel a sense of common purpose with our chief executive, with other elected officials, and with fellow citizens glued to the spectacle in person or over the airwaves. I thought the basic theme of the president’s speech was solid, however. And I was moved to tears by Richard Blanco’s poem “One Today.” As I age (and I age very slowly, of course), poems seem to speak to me more and more. This one invoked the many landscapes, languages, and occupations of Americans in order to draw us together as one people to visualize, name, and create our future. It may seem odd that a poem about unity should rely on so very many individual images—of prayers, of stalks of wheat, of doors and clotheslines, of blackboards and trains and tragedies and smiles. Nevertheless, it is detail that makes life rich. So each lone image Blanco added to his poetic soup kettle made the flavor stronger and more distinctive. I am a detail-obsessed person. One of the agents whom I approached about representing my forthcoming book about my mother felt uncomfortable with its reliance on vignettes. She told me that she would be more inclined to represent the book if I reworked it into a narrative instead of a mosaic. I considered taking her advice but ultimately decided against it. I experience life in mosaic form. Perhaps others do not. But to me, life’s narrative isn’t clear or well structured. It shifts shape messily all the time. And it is the richer because of its shape shifting. I am aware of the dangers of eschewing the forest for the trees. We have to have a sense of how our life is going in general in order to understand that life. Nevertheless, I will always err a little bit on the side of the trees. 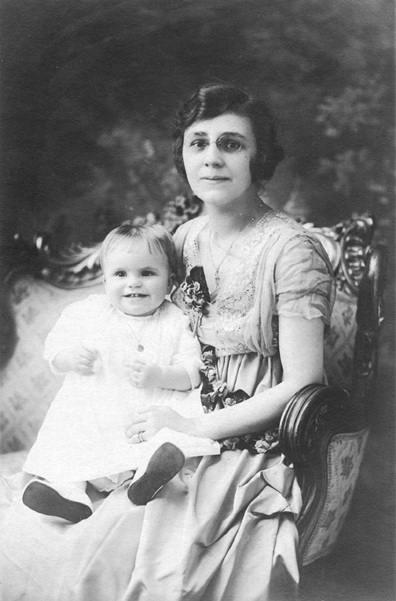 I can see my whole last year with my mother—indeed, her whole life—in her favorite poem (“The Owl and the Pussycat”) or a bowl of succotash or the image of her weak little body poised on top of a cardboard box trying to balance itself. It is life’s individual moments that make us laugh, cry, feel, and connect with others—that make us feel alive. So I stuck with the mosaic form. 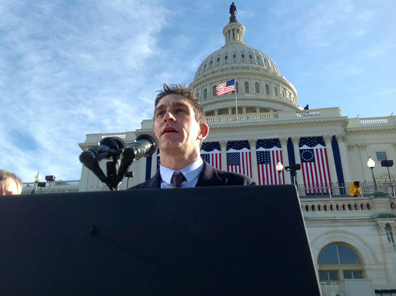 Thanks to Richard Blanco, I feel better today that I did. And I feel proud to be part of the mosaic he described. Just for fun, a photo from my book. This picture could in fact sum up my mother’s life: her smile never changed.